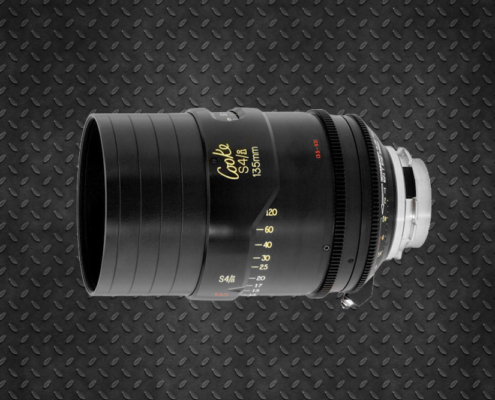 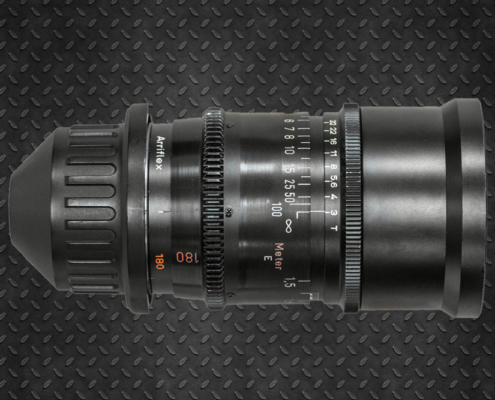 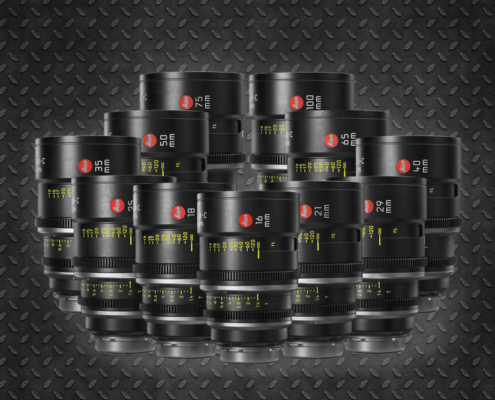 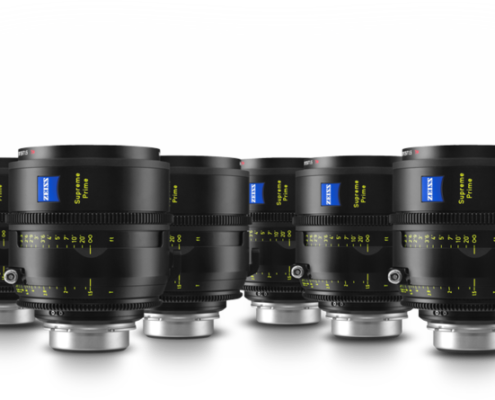 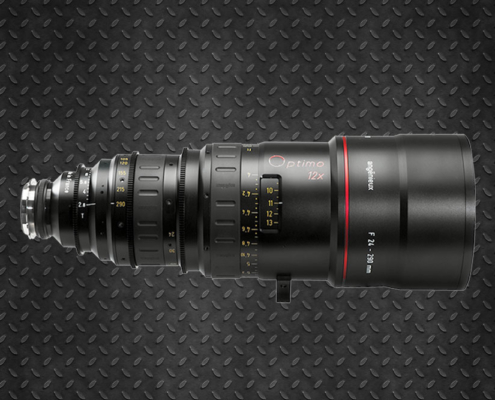 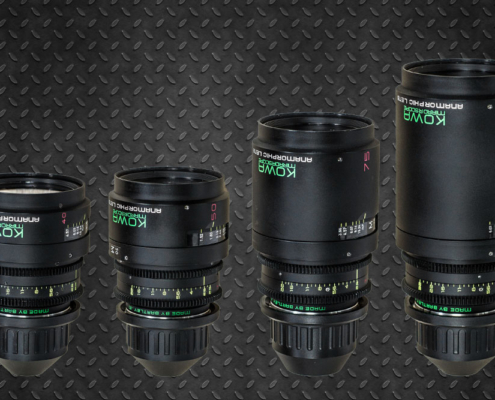 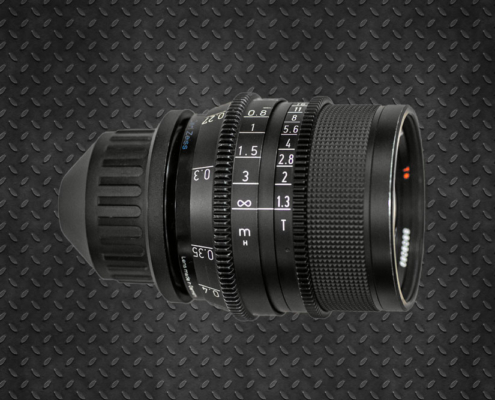 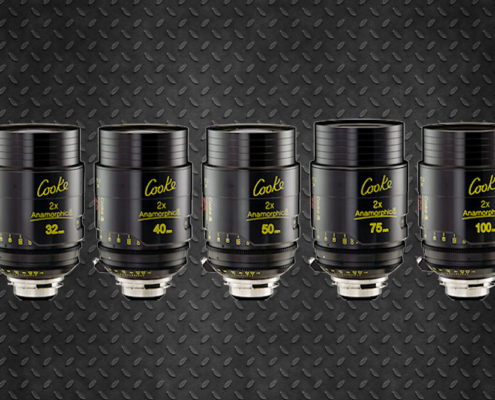 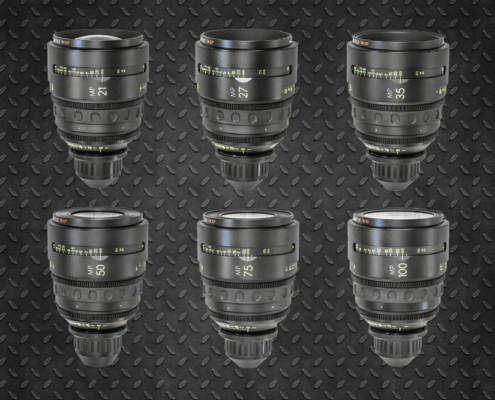 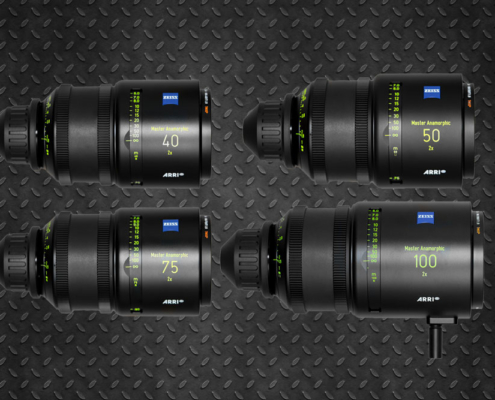 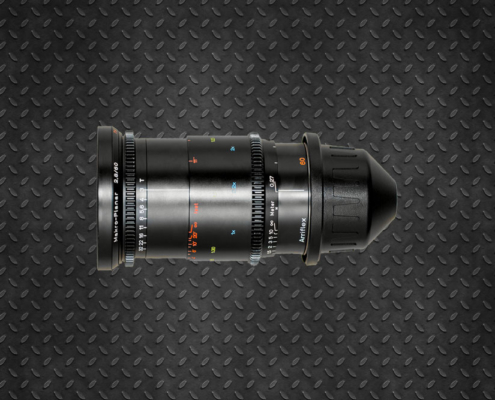 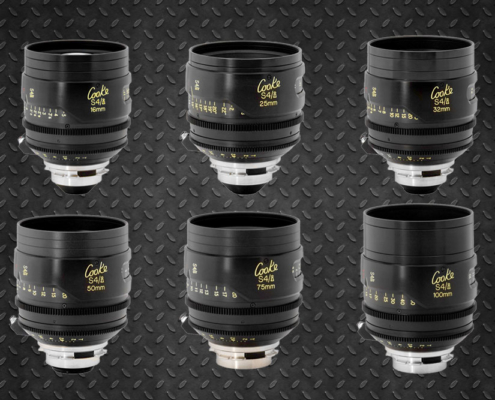 CPT Rental offers a wide range of anamorphic optics. 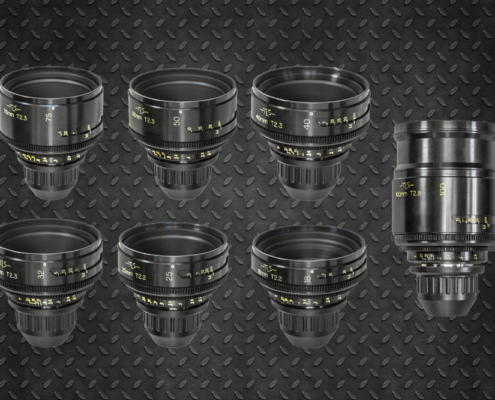 We add spherical lenses both modern and vintage. 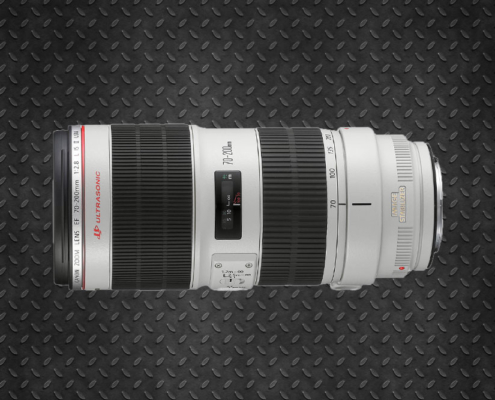 its perfect combination with digital cameras. 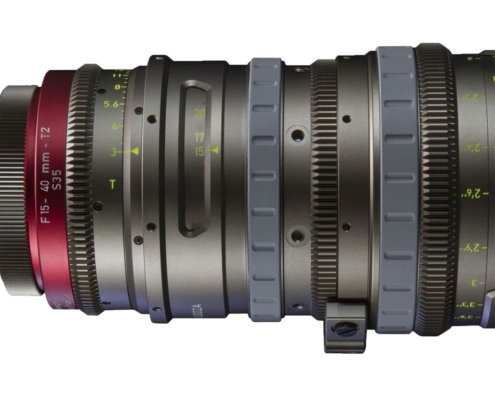 We also offer photo and video lenses with Canon mount.